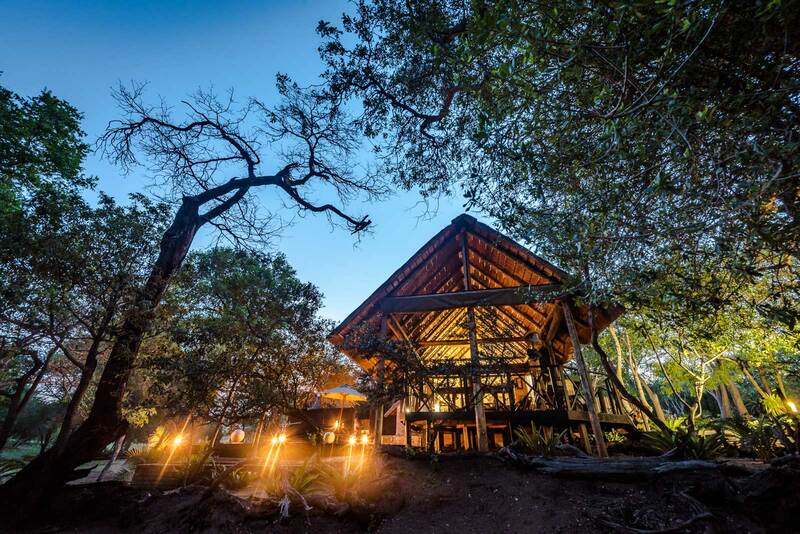 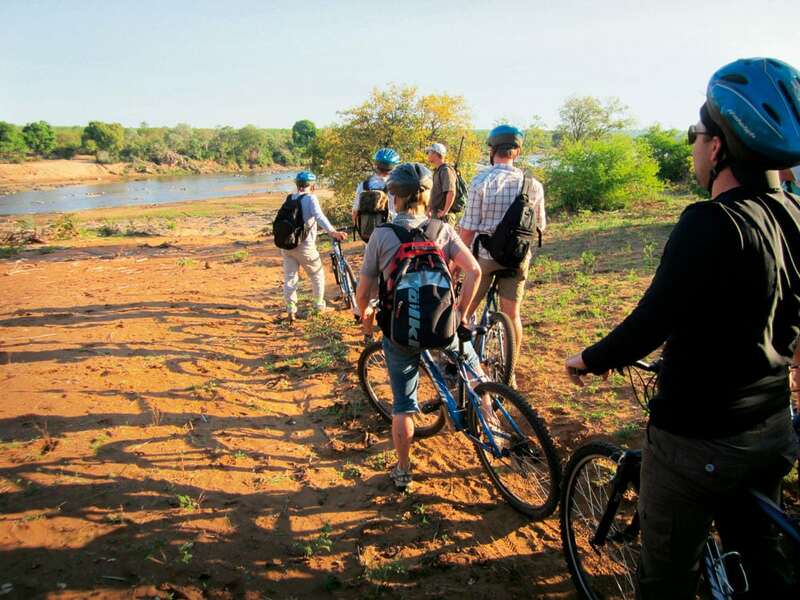 Three mountain day trails of varying difficulty and duration depart from Olifants restcamp. 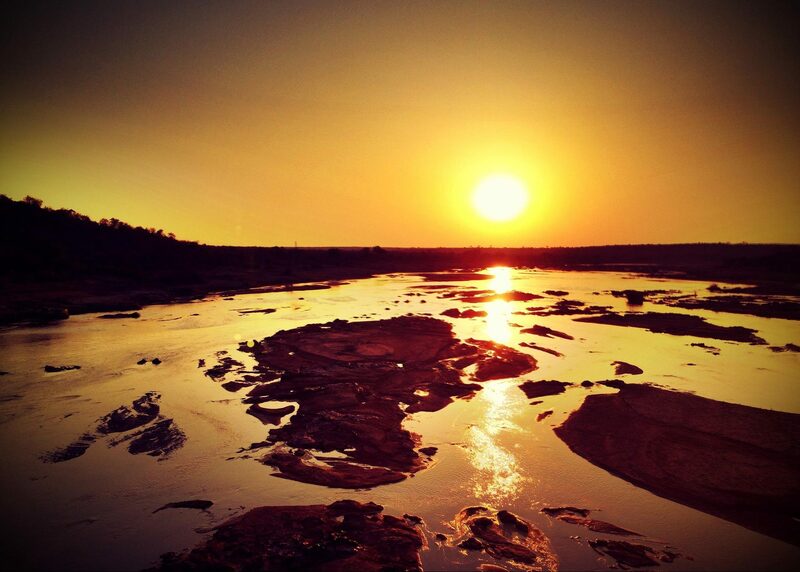 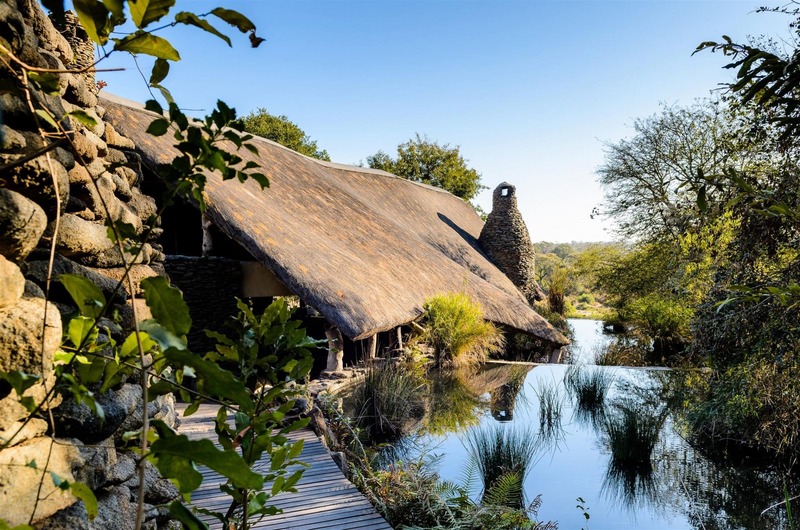 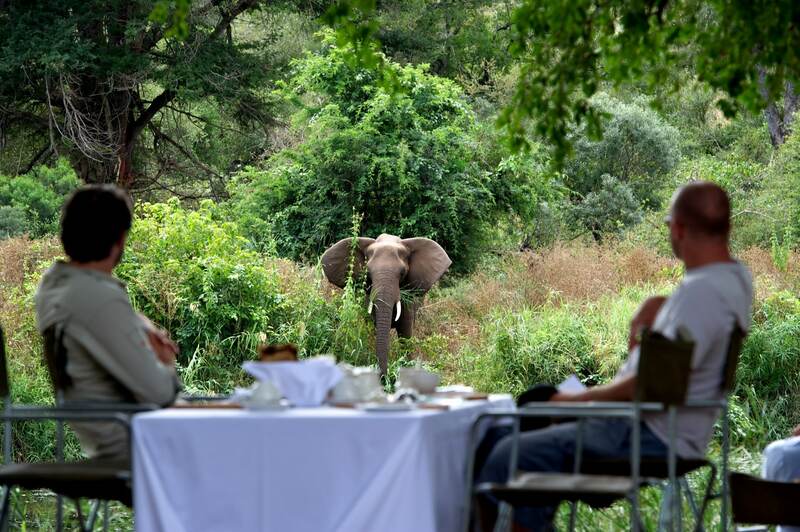 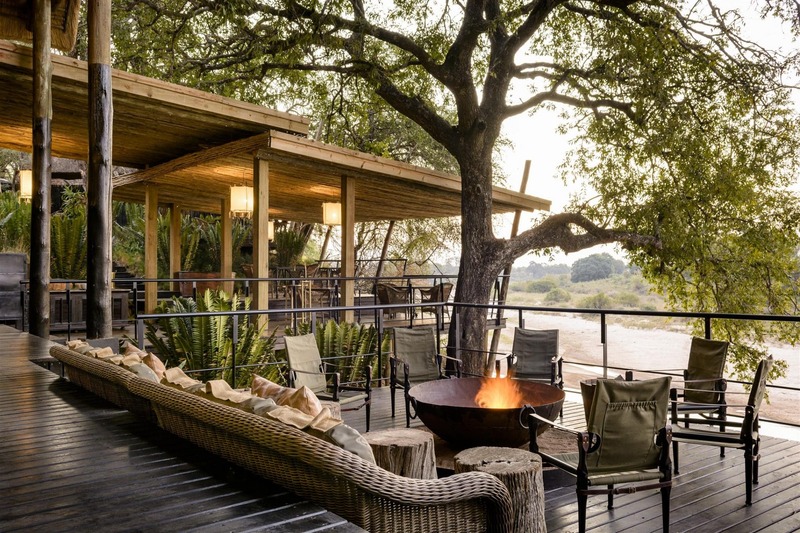 They follow the riverine systems to explore the Letaba confluence, the road to Mozambique, and the Olifants on foot. 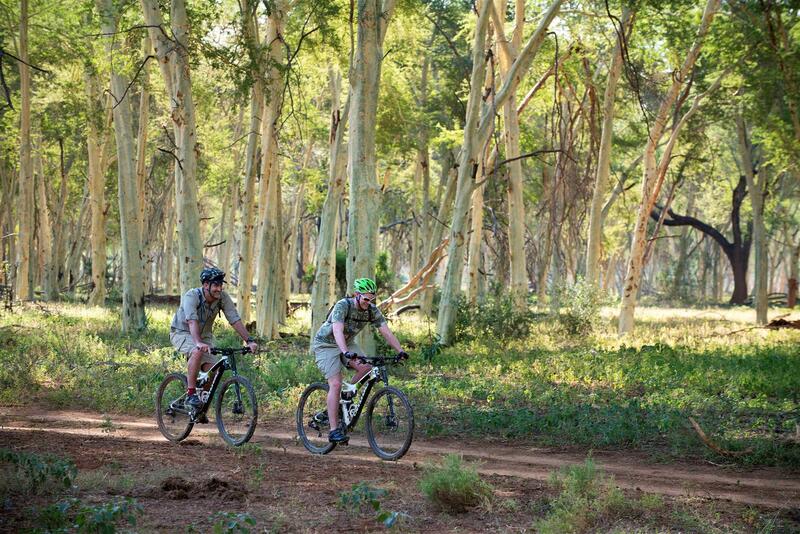 With a maximum of six riders, bring your own bike & kit or rent from SANParks.